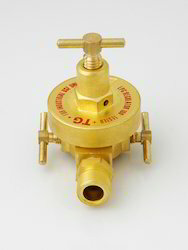 Our range of products include brass high pressure regulator 3 key type, high pressure brass regulator, high pressure brass nozzle regulator and high pressure brass regulator. 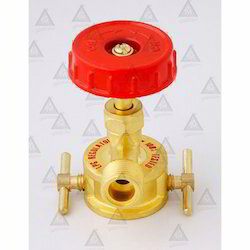 By employing fair trade policies, we have been affianced in providing Brass High Pressure Regulator 3 key Type. 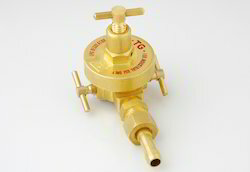 At our well-equipped manufacturing unit, the offered regulator nozzle type is precisely manufactured by inculcating innovative techniques using the best quality brass under the stern vigilance of our ingenious professionals. This regulator nozzle type is widely used in gas and pipe fitting applications. 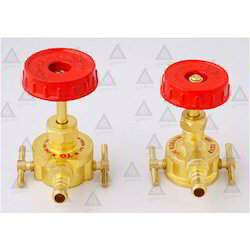 Apart from that, our patrons can purchase this regulator nozzle type at market leading prices.